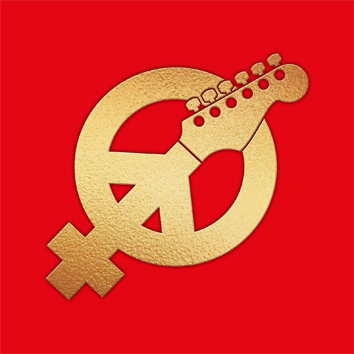 New album by Ida Andersson band released on vinyl on december 16th 2018. New album Funk 'n' Blues by Ida Andersson band will be released on october 14th 2016. 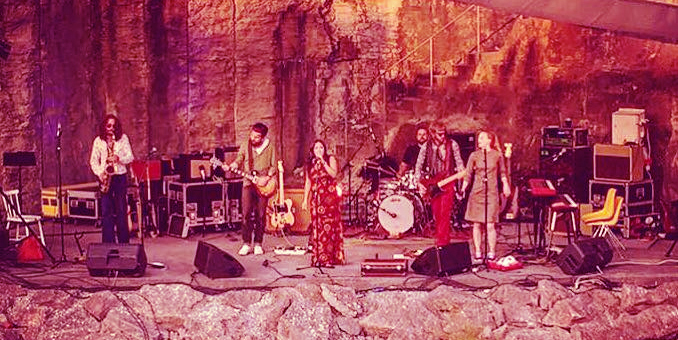 Ida Andersson Band live at HIDE BLUES, Gotland july 22nd. 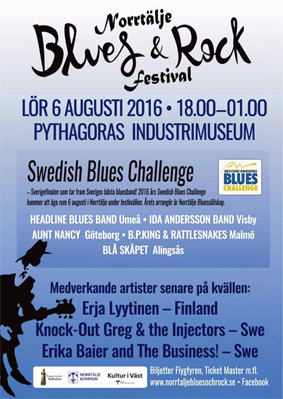 Ida Andersson Band will play at Norrtälje Blues & Rock Festival, august 6th. Debut EP by Urban Agent will be released on november 2nd 2016. 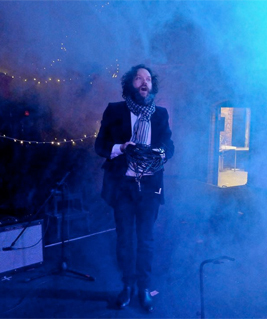 Fred Kinbom on tour with Gemma Ray in march and april 2016. New video by Fredrik Kinbom, 'This Old Machine'. OUGHT TO, the new single from Fredrik is out now. 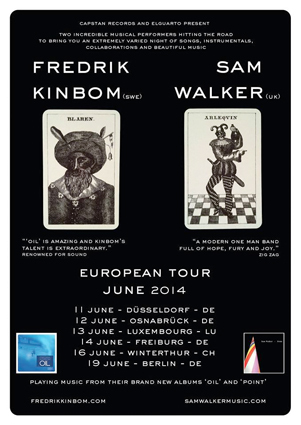 Fredrik Kinbom and Sam Walker is going out on a european summer tour on june 11th - june 19th. 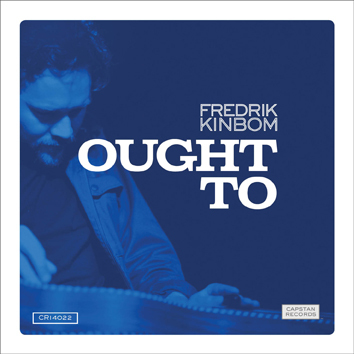 Fredrik Kinboms new album OIL was released today. Renowned for Sound gave it 4.5 / 5 stars, read the review here. Order your copy of the album here, or on iTunes. © Copyright 2018 Capstan Records. All rights reserved. All content of this website is subject to copyright protection.